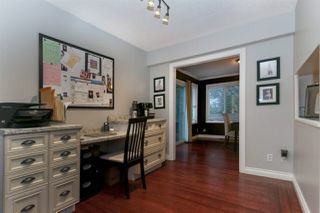 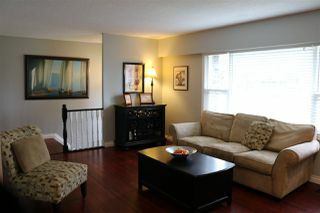 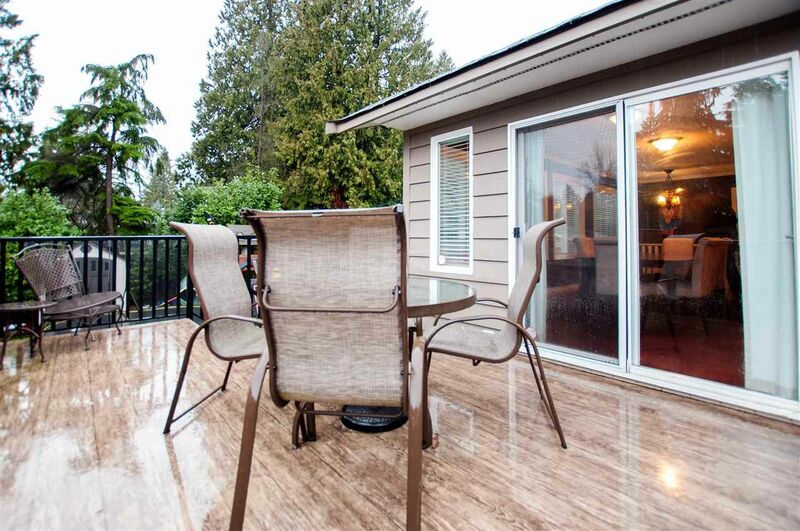 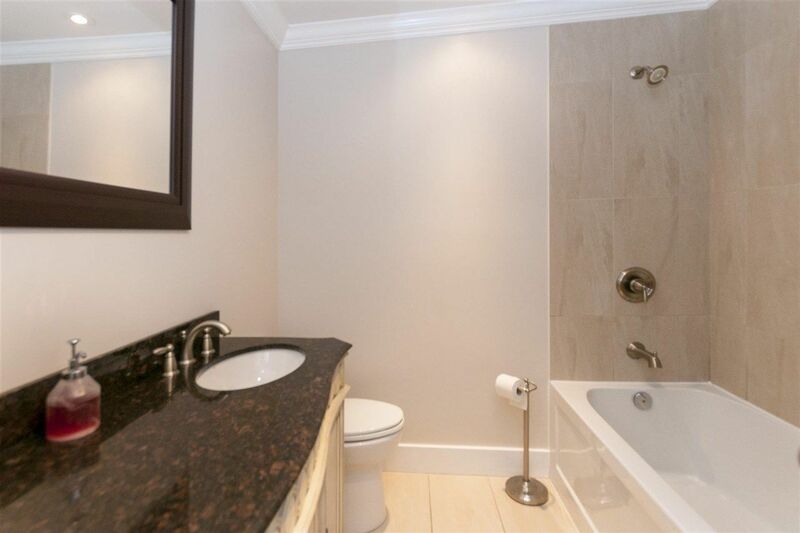 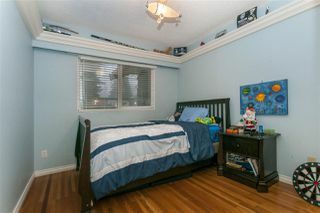 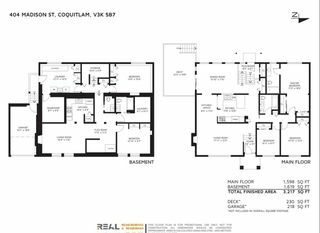 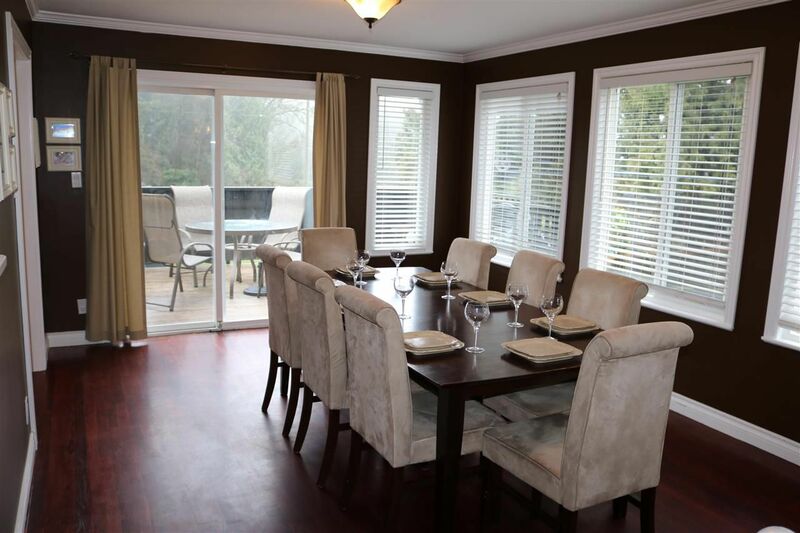 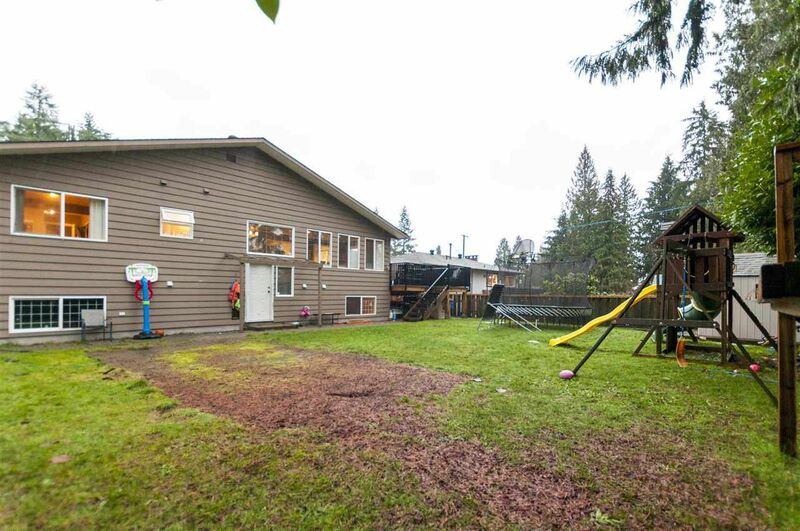 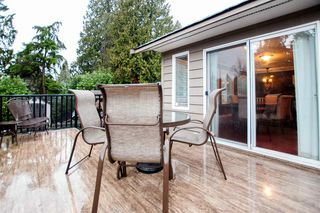 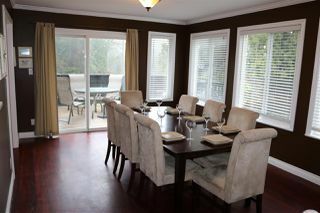 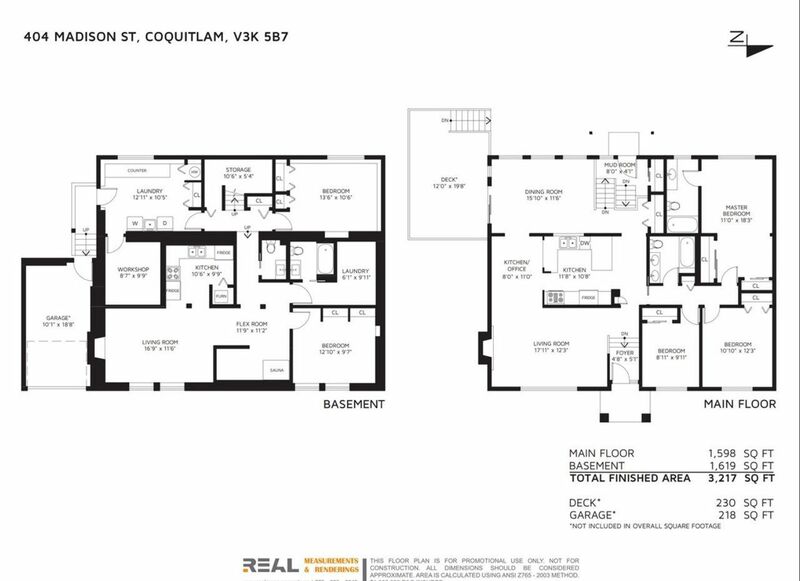 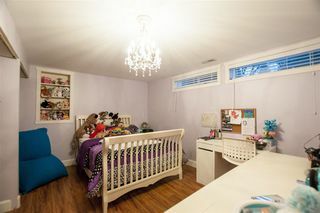 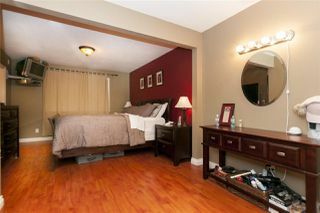 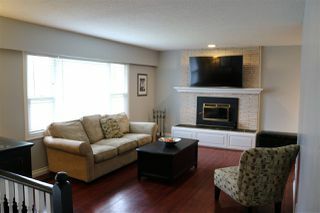 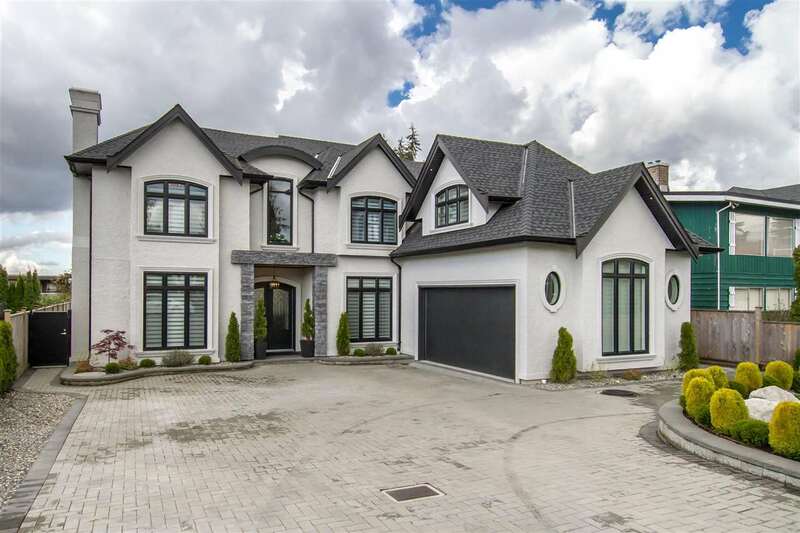 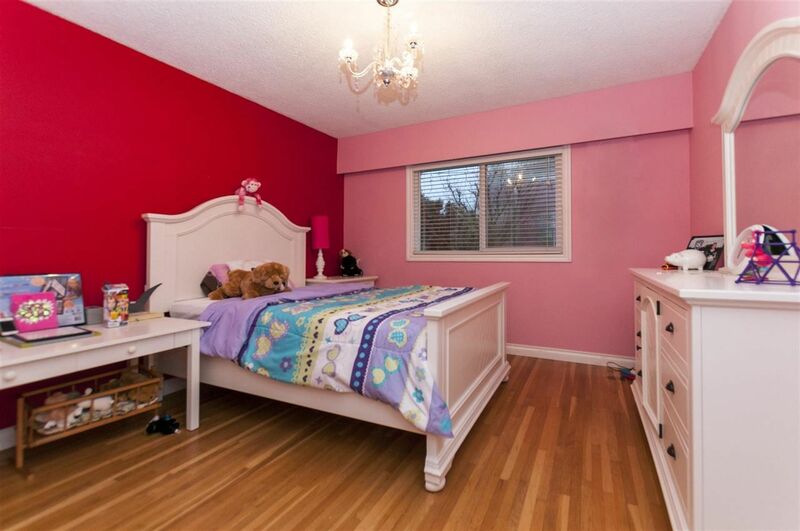 3200+ sq family home in Coquitlam Central. 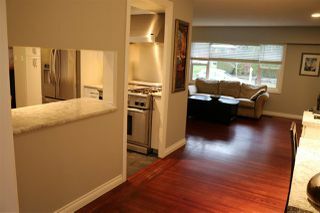 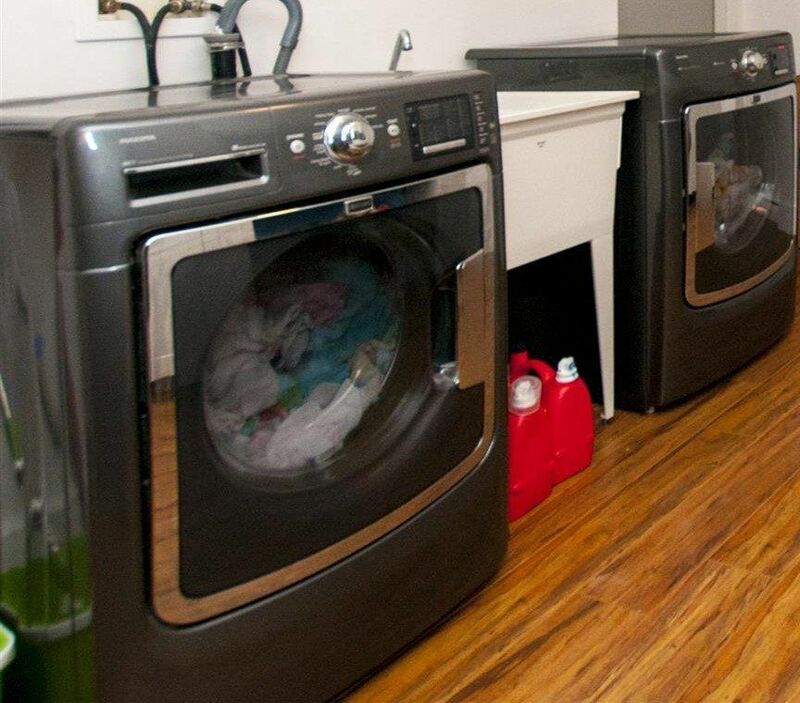 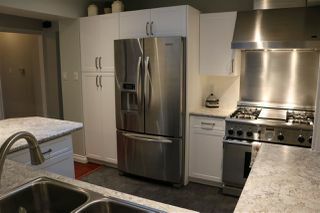 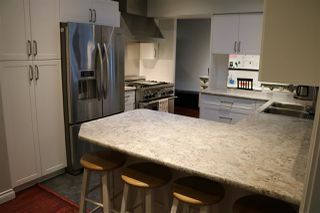 Newly renovated kitchen with new counters and new floors allow high-end appliances to shine. 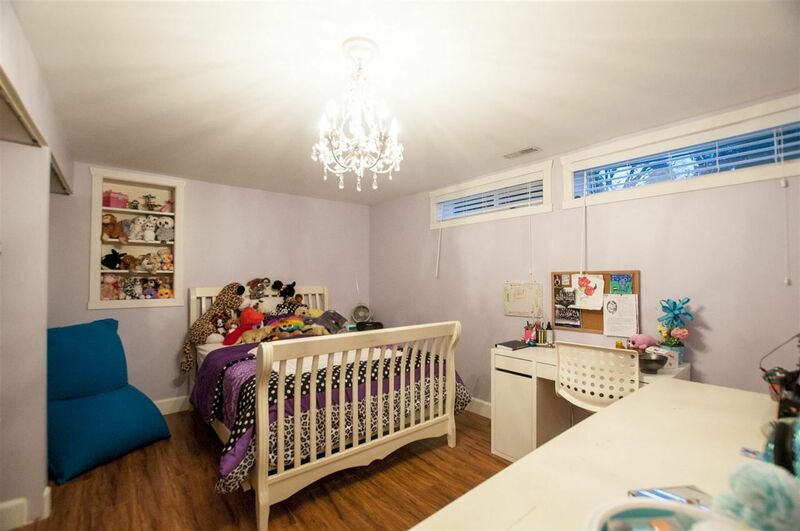 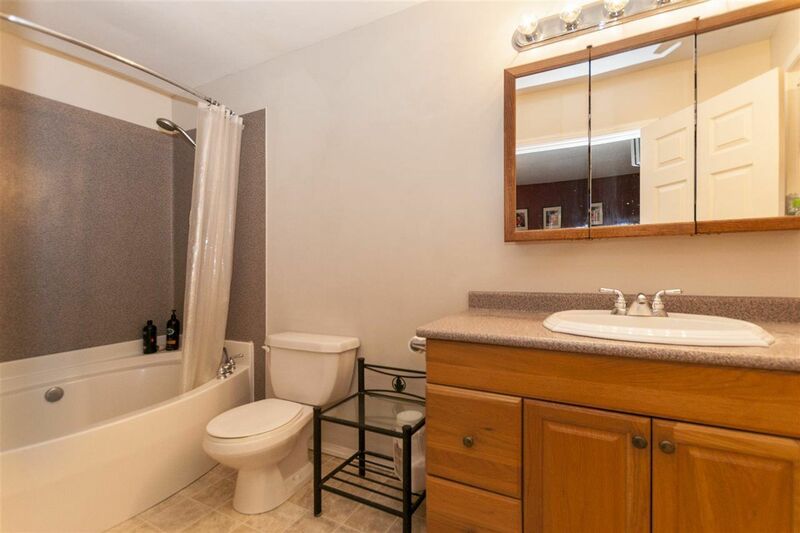 This 5 bedrooms, 4 baths home also boasts a large bright dining room, new deck (19.8x12) which leads to the expansive fenced yard with play-set. 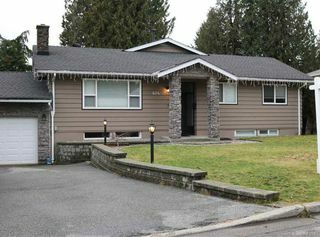 Great curb appeal with decorative concrete block lining the wide driveway with enough space for your RV. 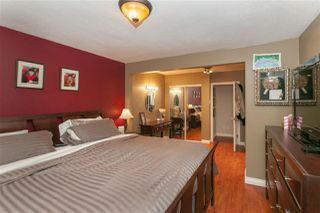 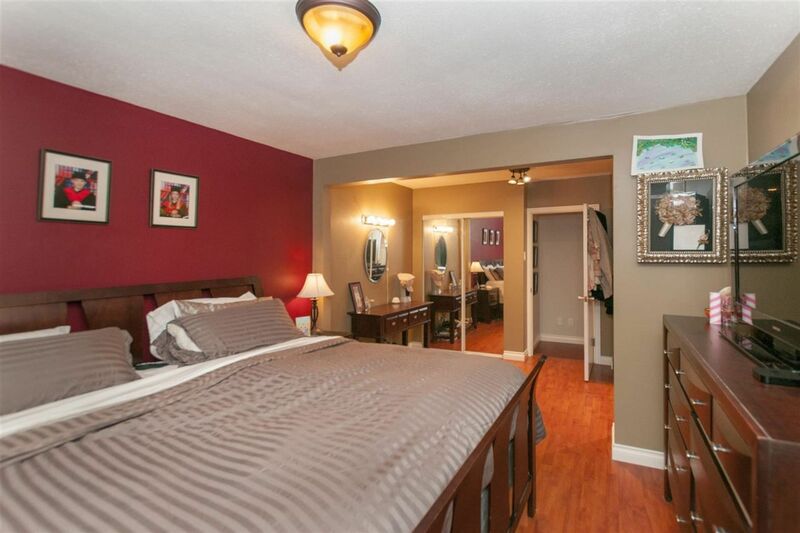 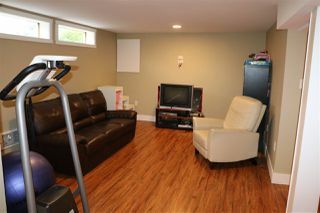 Walking distance to schools, transit and so much more.